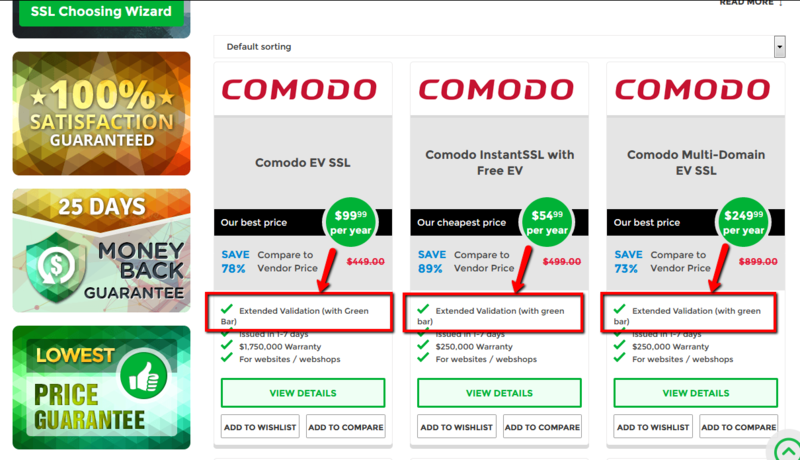 Comodo Multi-Domain (UCC/SAN) EV SSL provides the highest level of security for your multiple domains and the benefit of managing them all with one single certificate. 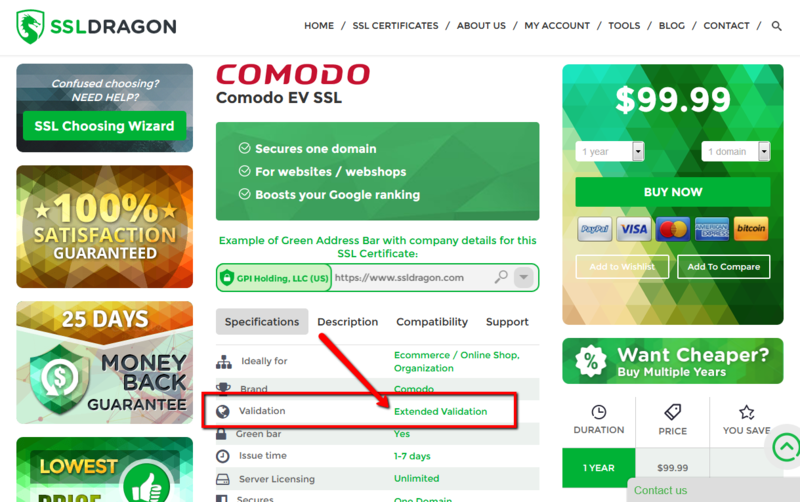 It comes with all web’s most recognized trust indicators, such as the dynamic Comodo (now Sectigo) site seal, green colored “https”, a padlock icon, and the most famous and widely recognized trust indicator – the Green Address Bar. All these trust signs will make your visitors feel safe when performing transactions on your websites, knowing that all the information shared on your website is strongly encrypted and secure. 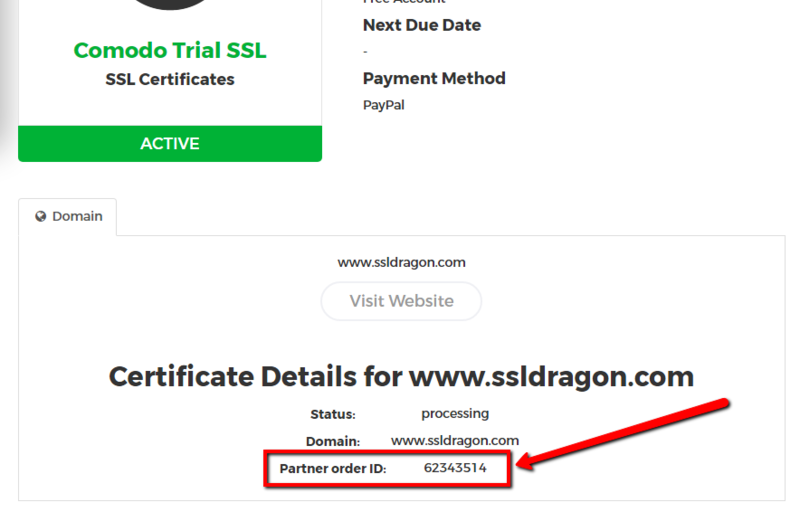 This SSL certificate already includes 3 EV domains by default, and you can buy up to 197 additional domains, and satisfy all your web security needs. 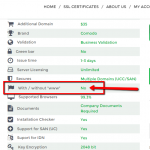 You can buy additional SANs when you buy the certificate, or any time after that. 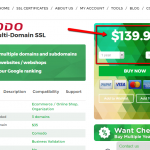 This Multi-Domain option is a very cost effective solution compared to buying multiple SSL certificates separately for each of your domains. In this way you also save time on configurations and re-issues. The issuance time for this certificate is between 1 and 7 business days, and it requires some paperwork from you. 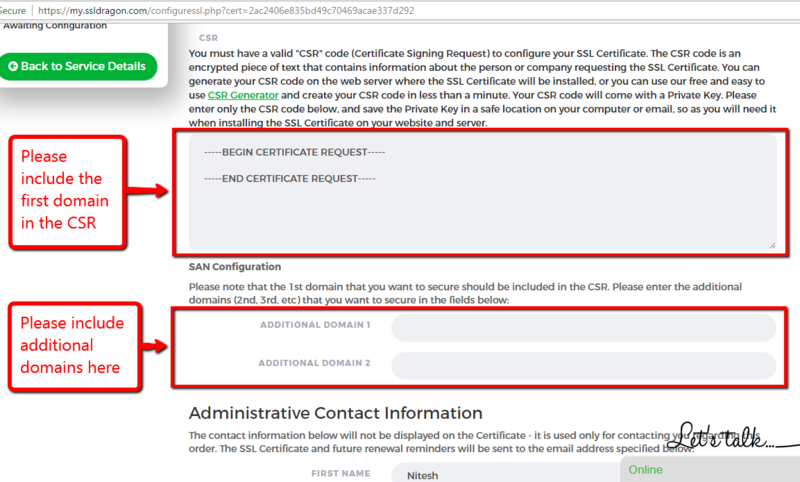 Before the Certificate Authority (CA) issues the certificate to you, they need to verify the ownership of your domain names, and they also need to do an extensive verification of your business and make sure that it is reliable and runs its activity at the provided location. 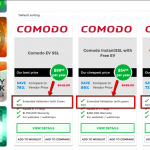 During this process, you will be asked to submit signed company documents and agreements to Comodo. 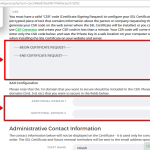 It’s important for you to make sure that the company’s contact information you submit for the CSR match the ones in public business directories, and in the publicly viewable WHOIS information for your website. 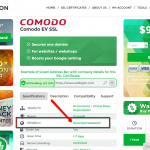 Just as all the other Comodo SSLs, this certificate is compatible with most desktop browsers, mobile browsers, and server platforms. 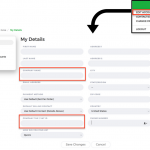 You also get the benefit of re-issuing it free of charge for as many times as you need, and install it on an unlimited number of servers. 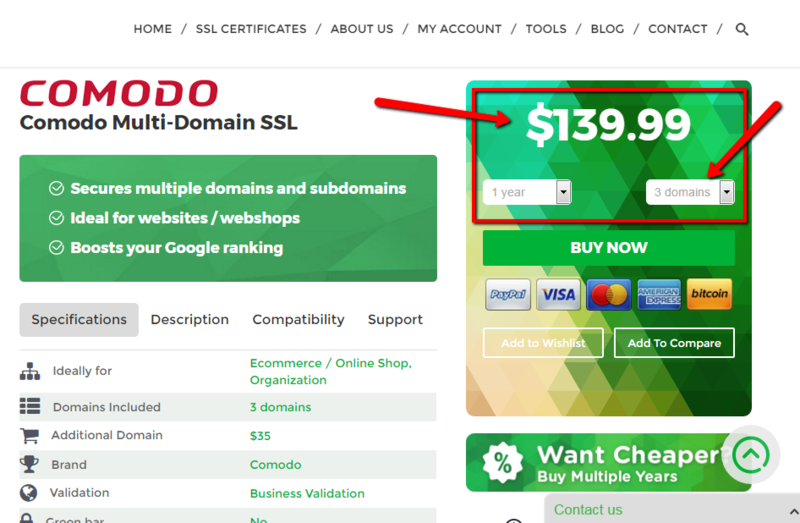 Comodo Multi-Domain (UCC/SAN) EV SSL is the perfect security solution if you have a business or organization and you need to have the highest level of security for your multiple domains. what a great product! 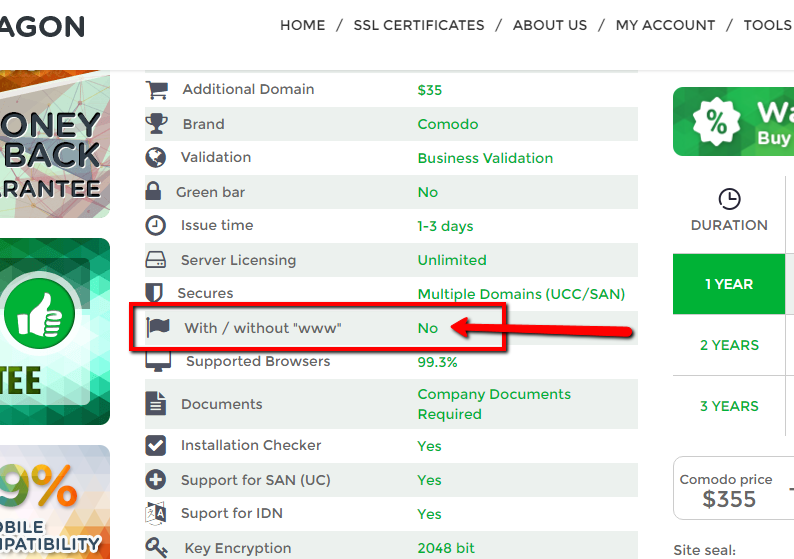 eliminates the hassle of securing multiple websites with separate certificates. for extended validation, the price is more than fair. 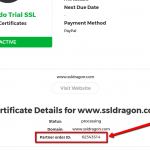 A cost-effective option to secure multiple domains with one EV SSL. 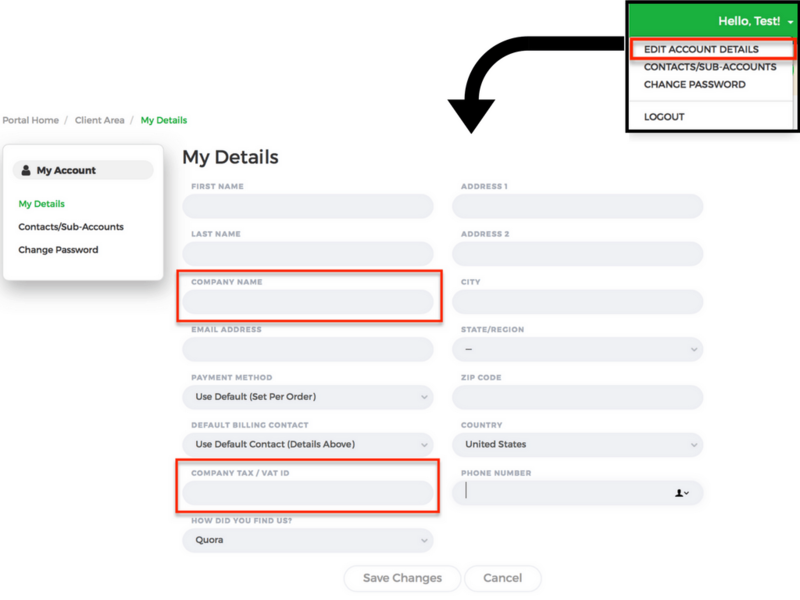 was recommended as the easiest option to secure all 4 domains with EV. great price for such feature.